Kerala’s Sabirimala Temple board has issued an order to change the temple’s name to ‘Sabirimala Sree Ayyappaswamy Temple’. In official records, the temple is listed as ‘Sabarimala Sree Dharma Sastha Temple’. According to an official of the board, there are many Dharmasastha temples under the Devaswom board, but Sabirimala is the one and only holy seat in the world where Sree Ayyappaswamy presides. The Supreme Court ruled that a man cannot be held guilty of abetting suicide if his wife commits suicide over his extra marital affairs. The affair cannot be regarded as mental cruelty, though it can be regarded as an illegal act and can surely be a ground for divorce. The Supreme Court banned the sale of fire crackers in Delhi and NCR due to growing pollution in the region. It also ordered the pollution board to study harmful effects of materials used in firecrackers in three months. Air pollution in Delhi had increased significantly after Diwali, with smog reducing visibility to less than 50m at certain places. The Pune Underwater Festival which is considered the first of its kind will be held in Pune. This is the first underwater festival of India and will feature an underwater playground, photo booth, hockey and water polo. Scottish charity ‘Social Bite’ has announced plans to build Scotland’s first ‘homeless village’ in Edinburgh. It plans to accommodate 20 people in ten low-cost, eco-friendly homes to help in ending the vicious cycle of homelessness. The residents will be moved to a more permanent accommodation after a year in the supervised ‘village’, where counseling and addiction therapy will also be provided. Colombia’s President Juan Manuel Santos is set to sign a new peace deal with FARC rebels ending 52 years of conflict, despite objections by people who rejected the original accord in October. Several key issues including the issue of the eligibility of those convicted of war crimes to be appointed to public offices has been sorted out. The Central Bank of Nepal banned the use and exchange of India’s new ₹500 and ₹2000 notes. The new notes are illegal and cannot be exchanged until the RBI issues a notification under the Foreign Exchange Management Act. It is worth mentioning that Indian currency is widely accepted in Nepal, where people have been facing problems exchanging old notes. Maha Haddioui from Morocco is the Arab world’s first female professional golfer. Haddioui, who started playing golf when she was 13 year old is now in the European Tour’s Top 50 and also represented Morocco at the Summer Olympic Games. Five time world boxing champion, MC Mary Kom will be awarded the Legends Award by the Amateur International Boxing Association (AIBA) on its 70th anniversary. Actor Manoj Bajpayee was named the Best Actor for his film ‘Aligarh’ at the 10th Asia Pacific Screen Awards held in Brisbane, Australia. Nawazuddin Siddiqui won a special mention in the best actor category for the film ‘Raman Raghav 2.0’. The Asia Pacific Screen Award is said to be the region’s highest accolade in films. 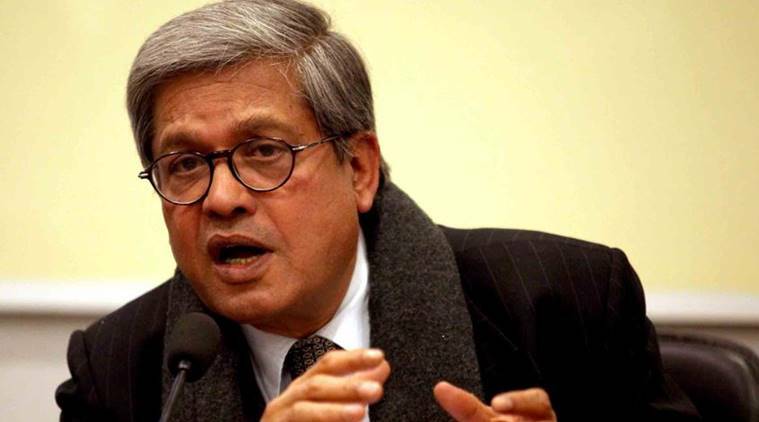 Senior journalist Dileep Padgaonkar, a former editor of The Times of India, passed away in Pune on Friday following a brief illness. Notably he also worked with UNESCO mad was a part of the three member interlocutors group for J&K in 2008. 1. Who was given the best actor award at 10th Asia Pacific Screen Awards held in Brisbane? 2. Which court banned the sale of firecrackers in the Delhi & NCR region? 3. Where will the first underwater festival of India take place? 4. Which country banned the use and exchange of India’s new ₹500 and ₹2000 notes by calling the new currencies illegal?